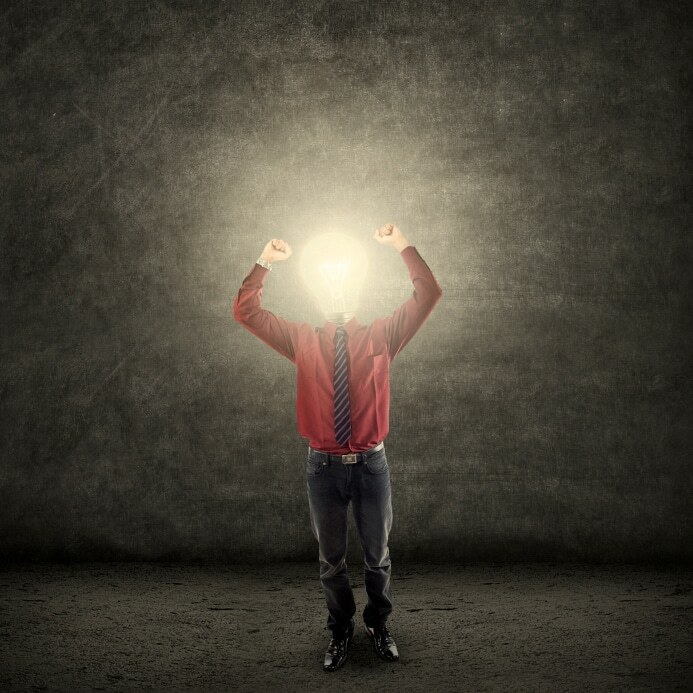 Light bulb moment: have you had it yet? Innovation is a word much bandied around in the law – on this website more than most – without always a crystal clear idea of what it means. Many lawyers or PR people have called me up over the years to proclaim their latest exciting innovation, only for me to point out that plenty of people have been doing the same thing for ages. 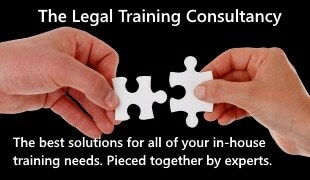 Today’s report from the Legal Services Board and Solicitors Regulation Authority, entitled Innovation in legal services, is more generous in its definition of innovation than I am – a small high street firm that in the last three years has added, say, a family law offering to its existing services, or started offering fixed fees, or adopted electronic communication with clients, counts as innovative for the purposes of the research. That firm wouldn’t make the pages of Legal Futures. The researchers are working from a broader definition developed beyond the legal world, but I don’t know how helpful that is. It’s not just me – I don’t think many in the law would consider that high street firm to be innovative as we understand it in the ABS era. Riverview Law making everything fixed fees, including litigation? Cheshire firm Bott & Co seeing a green field and opening a flight delay claims department? Now that was innovative. In fairness, the report has a category for this – ‘radical innovation’, which it describes as “services new to the market and introduced before competitors”. Some 7.6% of respondents fell into this category – with unregulated providers more prominent than regulated ones, interestingly. In this context, the fact that only a quarter of respondents had introduced either a service or business process innovation of any kind is unimpressive, given that most of those will be at that lower end of the scale. While the research provides evidence that ABSs are more innovative across the board, the fact is that three years in, there are fewer than 500 ABSs in a market of more than 15,000 different legal services providers – although within that number, it should be said, are some major businesses. Nonetheless, the critics/usual suspects will use this research to declare that the ‘big bang’ has been a failure. ABSs are a failure. There’s been no Tesco Law. What was the point? They are looking down the wrong end of the telescope, however. Ask not why ABSs should be allowed; rather, ask why they shouldn’t. Does it matter if they haven’t (yet) changed the world? There is no evidence that they are doing anyone any harm – no more so than traditional firms at least. In any case, while the research does not go into any detail of the types of more significant innovation seen in the law over the last three years, this website does on a daily basis. It’s not just about ABSs, but they are the standard bearers of the revolution, so let’s have a look what has happened with them. Some of the types of ABS were expected – the firms with non-lawyer partners/owners, private equity investment, big brands, multi-disciplinary practices involving financial advisers or accountants, and in-house teams turning into freestanding practices (whether Crabtree Law, BT Law, trade association the British Printing Industries Federation, or various local authority law firms), to name five. That we expected them should not diminish their significance. But we’ve also had a firm of surveyors, a business that helps wealthy Russians relocate to London, the Country Gentlemen’s Association, the British Medical Association, the Community Advice and Law Service in Leicester, Richmond Chambers (the first SRA-licensed ABS without a solicitor), an ABS attached to a barristers’ chambers, trade unions forming a law firm, employee ownership at Triton Global, a Chinese-owned ABS targeting Chinese companies looking to invest abroad, and the University of Law. And don’t forget Gateley, the national law firm newly listed on AIM – one of 19 ABSs that are in some way listed (the majority are the joint venture ABSs set up with insurance companies). I could go on and on and on describing the different and interesting ABSs that have been licensed, but won’t – the point is that with news moving so fast, it is too easy to forget just how much innovation ABSs have brought to the legal world in the last three years. This is making a difference to the shape of the market. It is notable that the research found ABSs far more willing to reach beyond the law for inspiration and help with innovation – and that the reluctance of traditional firms to do so was holding back innovation. It is still too early, I think, to be so definitive. As LSB chief executive Richard Moriarty said, there is a long way to go. I agree with him that the surveys consistently showing high levels of unmet legal need among both individuals and SMEs indicate that the market is not functioning in an optimal manner and that new service or delivery innovations are needed to do so. The work being led by Professor Richard Susskind on online dispute resolution and by Professor Roger Smith on the digital delivery of legal services to people on low incomes points the way. I have written before about the ‘Dyson moment’ – when a way of doing things that has been accepted and aped for many years (such as old-style hand-dryers) is overtaken by a new approach to an old problem that is quicker, cheaper, more efficient and ultimately delivers both a better result and a better experience. We’re still waiting. It is no surprise that change in the legal market has been slower than some might have hoped or predicted when the first ABS was licensed on 6 October 2011 – the law is not a ‘big bang’ kind of place. But compared to the previous 100 years, legal practice has been moving very rapidly indeed – if you just take the time to look.